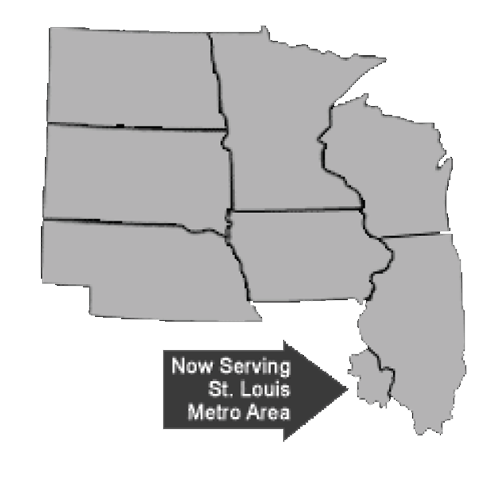 Elk Mound Seed can ship a pallet up to 2500# to anywhere in the Upper Midwest (Wisconsin, Minnesota, Illinois, Iowa, North Dakota, South Dakota & Nebraska) for approximately $80-100. The shipping location must be accessible by semi and must have a loader with forks to unload the truck. Elk Mound Seed can also ship seed outside of this area. Small orders of 50-250# can also be shipped for a reasonable rate. Call 800-401-7333 to place your order. Someone will take your order and will give you a firm quote. Once the total bill has been determined, Elk Mound Seed will ship upon payment. Elk Mound Seed accepts payment via credit card (Visa, MasterCard or Discover) or by check/money order. Elk Mound Seed uses various LTL carriers to provide the best possible freight direct to your farm. Elk Mound Seed ships USPS, UPS and SpeeDee. 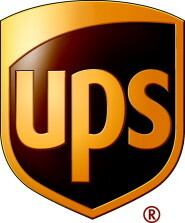 Elk Mound Seed reserves the right to ship the package by any of these carriers. 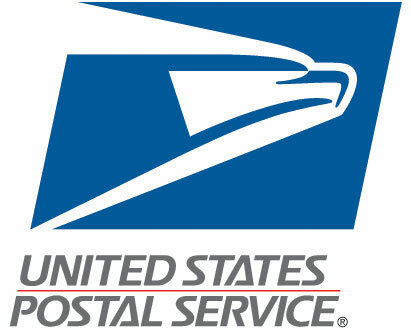 USPS and UPS is quoted 2-9 business days. 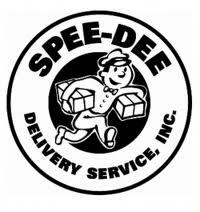 SpeeDee is quoted at 1-3 day delivery. All orders ship the next business day. Returns are acceptable if item is in original packaging and within 30 days of the purchase. Buyer is responsible for return shipping costs.